A commercial property is a huge investment, so it’s important to ensure that you have the full picture before making your final decision. A commercial building inspection will help you obtain all the information you need, ensuring that you’re paying the right price and are aware of any faults or structural defects. As the name suggests, a commercial building inspection is the process of inspecting a building to help identify hidden faults that a potential buyer may not be financially prepared for and to determine if the building complies with commercial building regulations. A commercial building inspection also brings peace of mind by providing assurance that you are investing in the right commercial property. A building inspection is recommended for those who want to invest in or buy a commercial property, as well as those who manage them. Apart from property buyers, sellers of commercial buildings can also benefit from having their property inspected by professionals as it gives them a clear idea of the true value of their property. First and foremost, the inspectors look at the condition of the building or shop, particularly its structural stability. They look for signs of any damage to the foundations, as well as for ingress of moisture and existence of dampness. If there are leaking box gutters, which are often overlooked by building owners, they take note of them, too. Commercial properties must comply with building and zoning regulations. As such, the job of inspectors also includes taking note of any modifications that may have been added to the internal or external part of the property and see if they comply with local laws or if they are constructed legally. 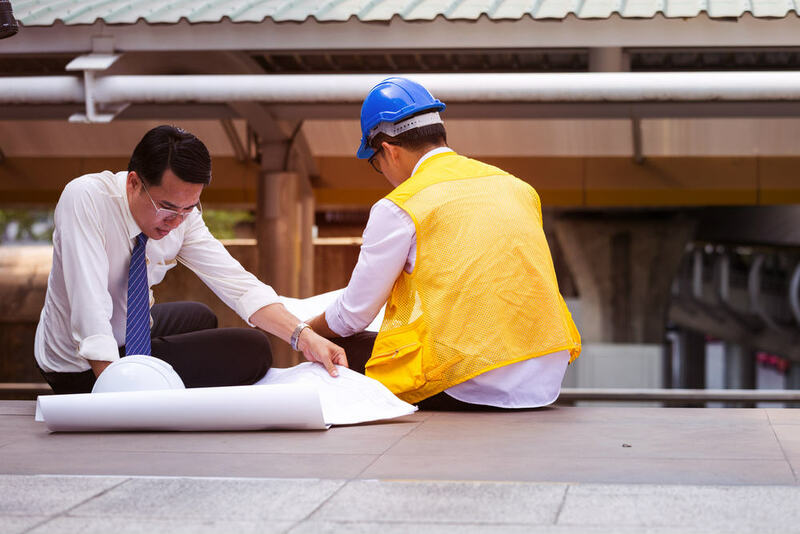 Apart from helping buyers or owners determine the condition of the property and if there are illegal modifications, commercial building inspectors also report on the essential services the property requires. They will tell you what needs to be fixed, repaired, or maintained before buying or selling the property. Before buying a commerical property, be sure to obtain a thorough building inspection report. Access Building Inspections offers commercial building inspections in Hobart to give you peace of mind and help you make an informed decision.